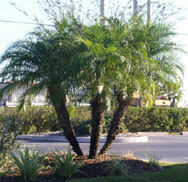 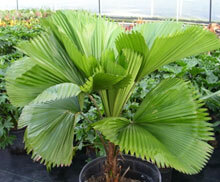 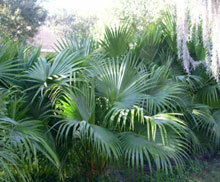 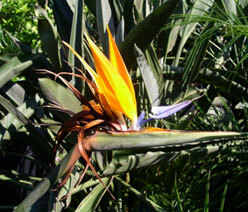 Has seemingly perfectly circular leaves and is one of the most attractive palms available. 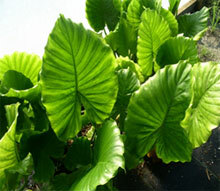 Licuala is a slow growing, wet rainforest understory plant, and requires part shade for best appearance. 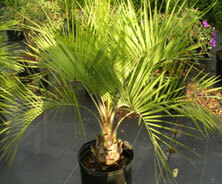 A well-drained but organic soil is ideal. 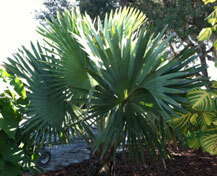 Good indoor plant in dim to bright light.